If you've been paying attention, you’ve probably spent the past few years practicing a hands-off approach to your brows, letting your arches fill in à la Lily Collins and Yara Shahidi. 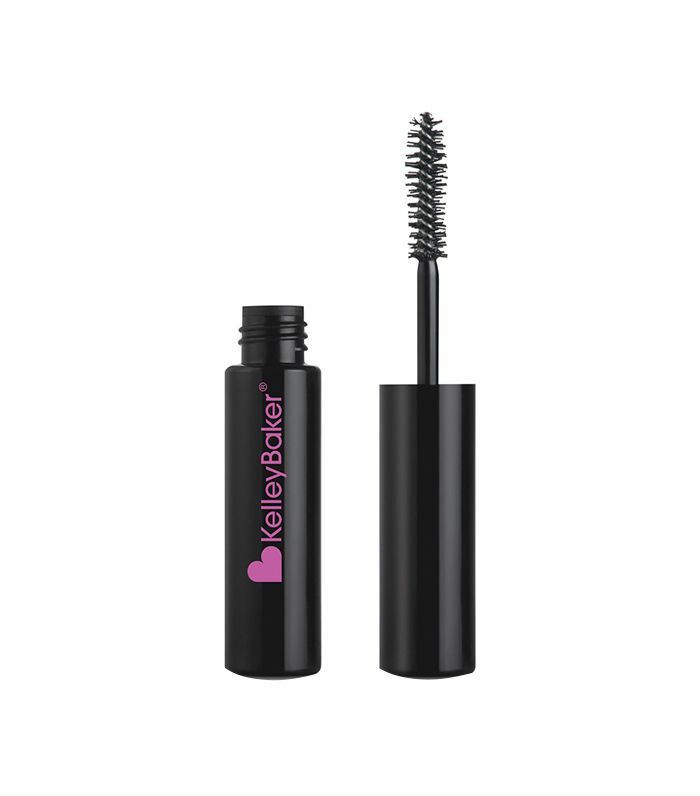 But fuller need not be unruly, and clear brow gels can be a dream come true for even the peskiest of eyebrow hairs. (You know the ones.) That being said, just because a clear brow gel promises to coif our arches into near works of art doesn't mean it'll necessarily deliver. Truth be told, we've tried plenty of alleged fan favorites that ultimately fell flat, leaving us—and our brows—slightly confused. Therefore, we wanted to make it clear which brow gels have actually lived up to their reputation. Curious to see what made the cut? Keep reading for seven clear brow gels our arches look the better for. 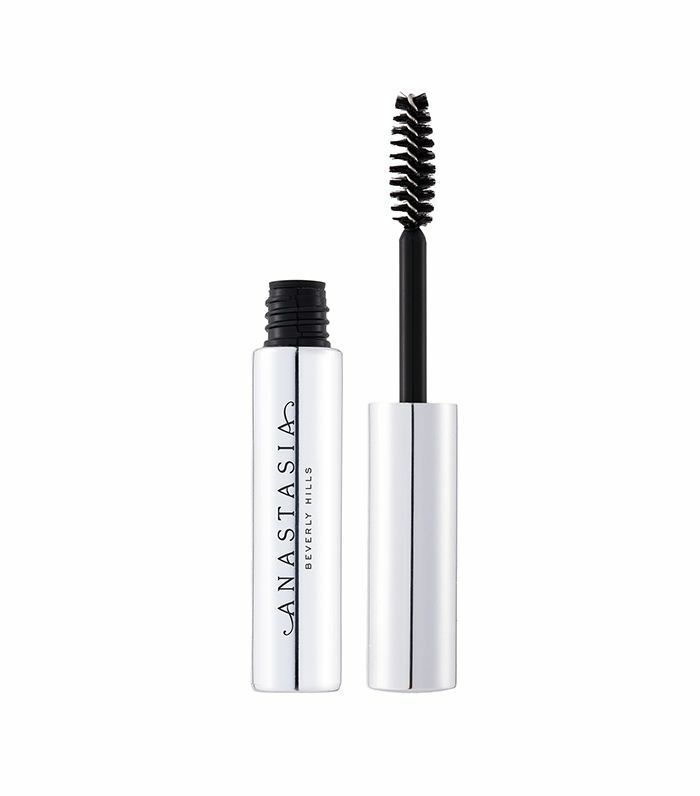 Warning: This isn't your average clear brow gel. 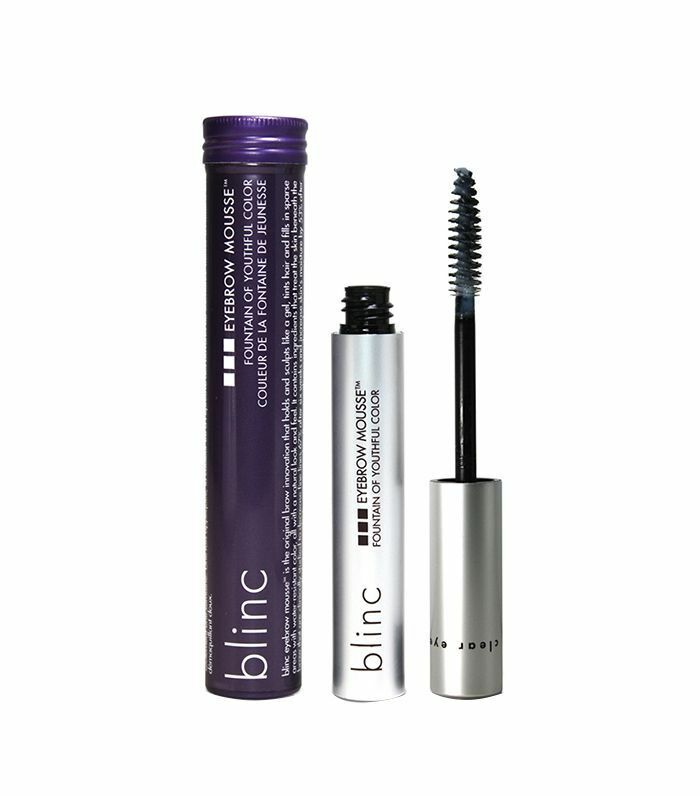 Instead, Blinc's beloved formula (wellness editor Victoria Hoff is a fan) is infused with peptides to not only keep brows in place but keep them soft and nourished as well. Plus, the water-resistant formula will stay put through spin class. For perfectly matte, well-groomed brows, look no further than this multitasking pick from Mary Kay. Not only does it get Editorial Director Faith Xue's and senior editor Hallie Gould's seals of approval, but it also shapes, defines, and enriches brows so they'll always look their best. One of our biggest pet peeves when it comes to clear brow gels is flaking, and this pick from brow genius Kelley Baker does the opposite. Instead of feeling tacky, hard, or—eek—crusty, it swipes on completely clear, smooth, and mess-free while maintaining our brows' tip-top shape. When it comes to a good brow game, Anastasia Beverly Hills is usually one of the first brands to come to mind (blame it on the cult-loved formulas and in-depth color range). Thus, it comes as no surprise that the brand's clear brow gel is one of the best we've come across for smoothness and definition. The secret ingredient: chamomile. 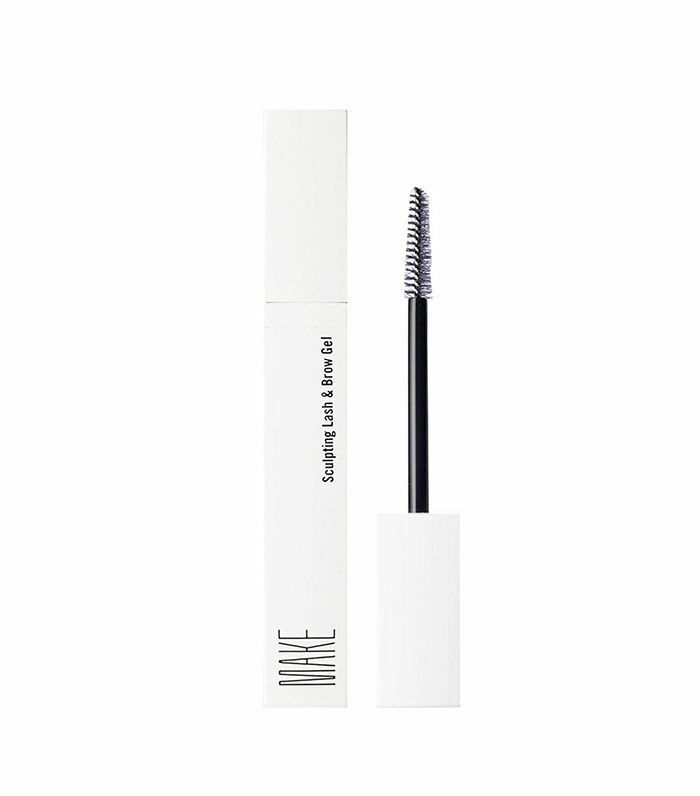 Co-created by celebrity makeup artist Lisa Eldridge, this brow styler by Lancôme is a true triple threat when it comes to intensifying density, hold, and the shape of your arches. It's also enriched with some of the finer things in life, like rose extract for an extra hit of nourishment. 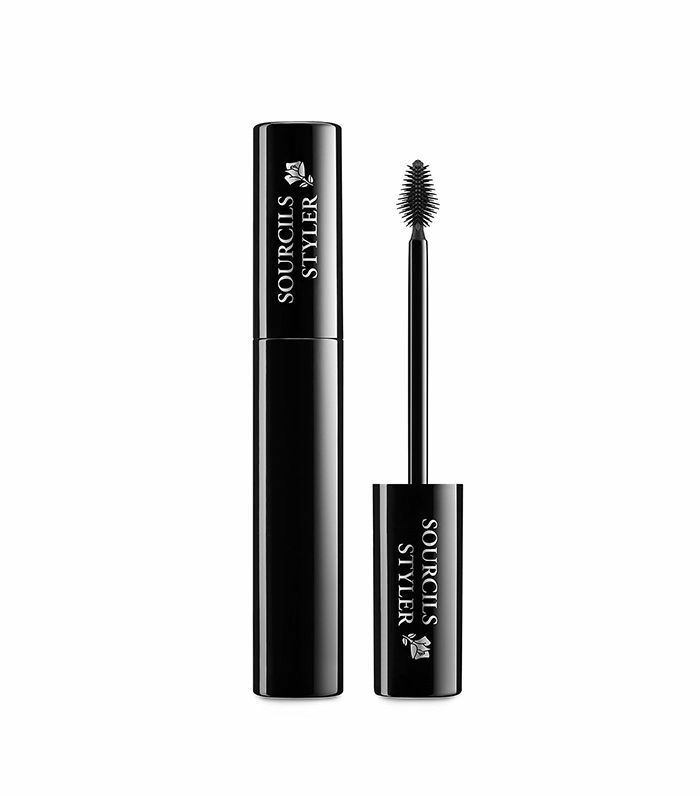 For natural and flexible hold, brow expert Tonya Crooks's formula never ceases to impress. 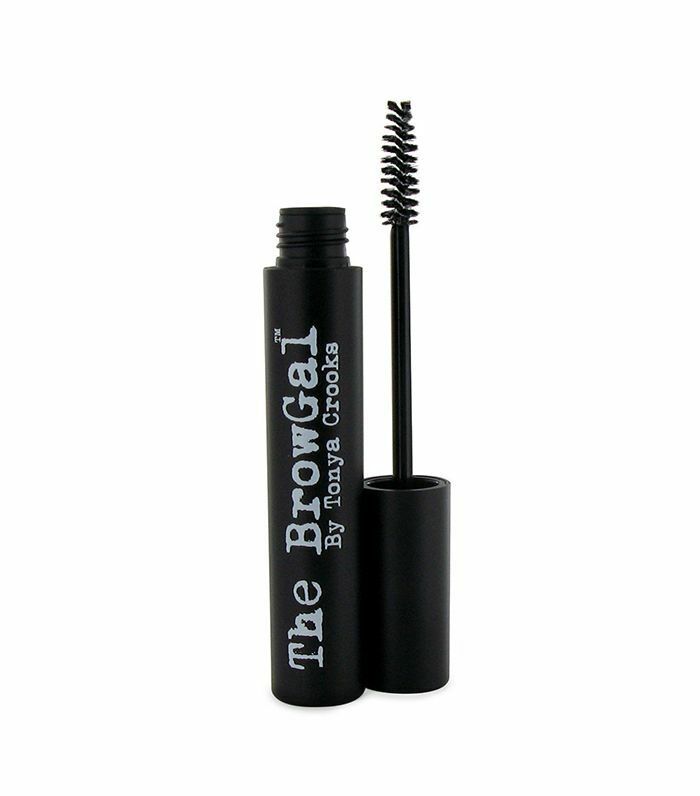 It plays nice with other brow products like powders and pencils (versus fighting them) and boasts a medium to firm hold that comes in handy during trips to the gym or those inevitable happy hours that go later than anticipated. According to wellness editor Victoria Hoff, Make Beauty's clear brow gel is #1 when it comes to unbeatable hold. (And since she has amazing brows, we believe her.) It also features moisturizing ingredients like panthenol and hydrolyzed collagen to maintain the integrity of those precious arches. This story was originally published at an earlier date and has since been updated by Erin Jahns.